Animal cruelty can happen anywhere, at any time. 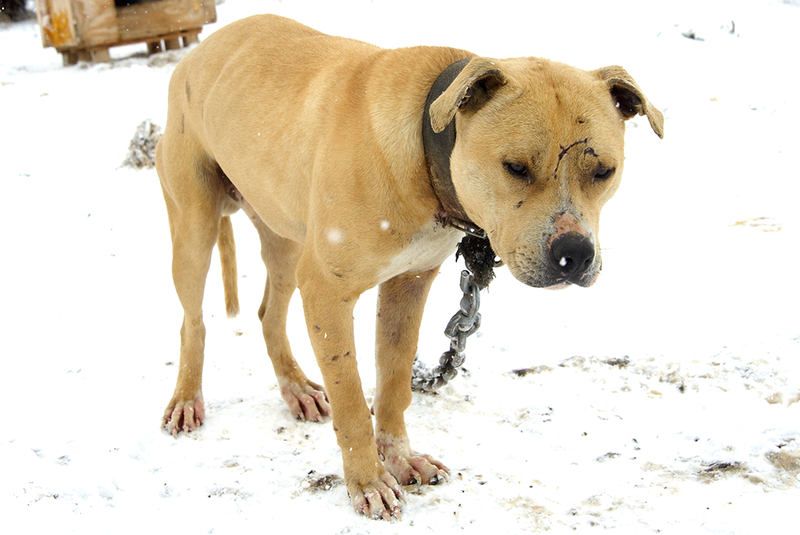 And even the cruelest situations, such as dogfighting, can occur in every type of community—even your own. That’s why it’s important that you know the warning signs of abuse and cruelty; staying informed and reporting any suspected abuse could help an animal in peril. 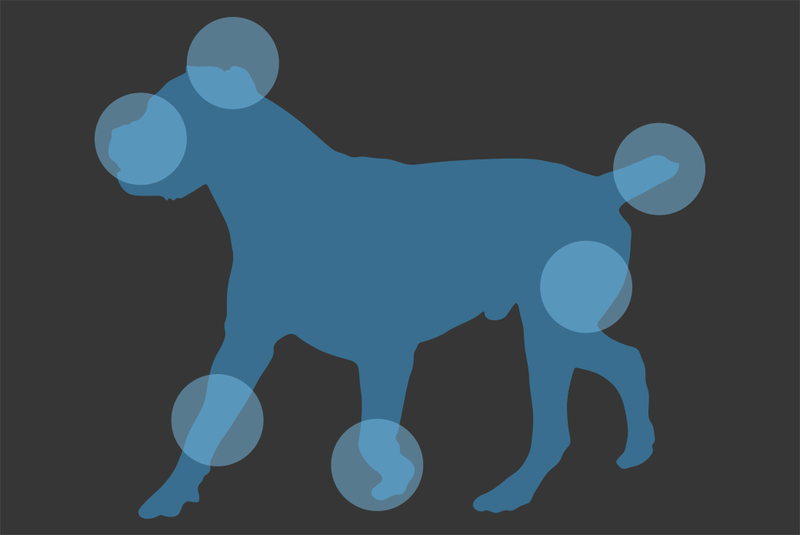 In the above graphic, you’ll see the areas of a dog’s body that could show signs of dogfighting. In addition to these clues, a dogfighting victim may be underweight or have the appearance of being underfed. They may also have open wounds and untreated conditions. A dog’s ears can be an important indicator of possible fighting. 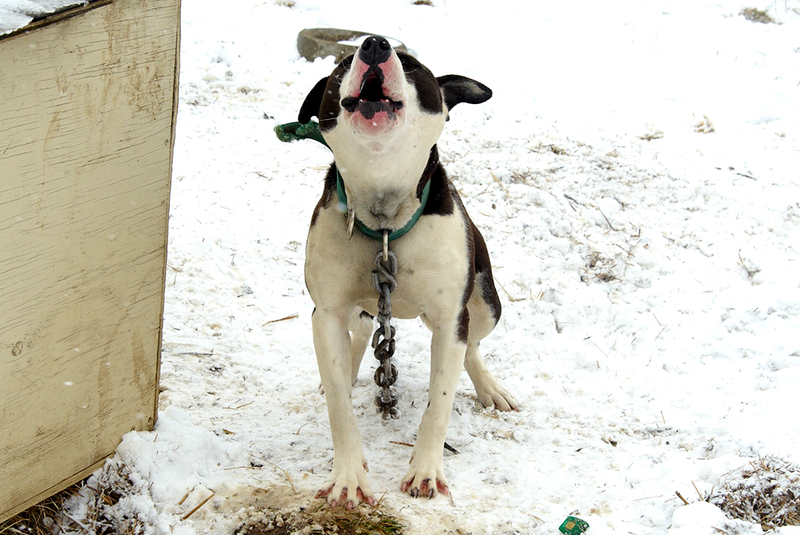 A victim of dogfighting may have bites or tears present in their ears. They may also have cropped ears. Dogs forced to fight will often have their ears tightly cropped for two reasons: to limit the areas of the body that another dog can grab onto in a fight, and to make it more difficult for other dogs to read the animal’s mood and intentions through normal body language cues. Not every dog with cropped ears is a dogfighting victim, and it’s important to assess if there are other signs of cruelty as well. 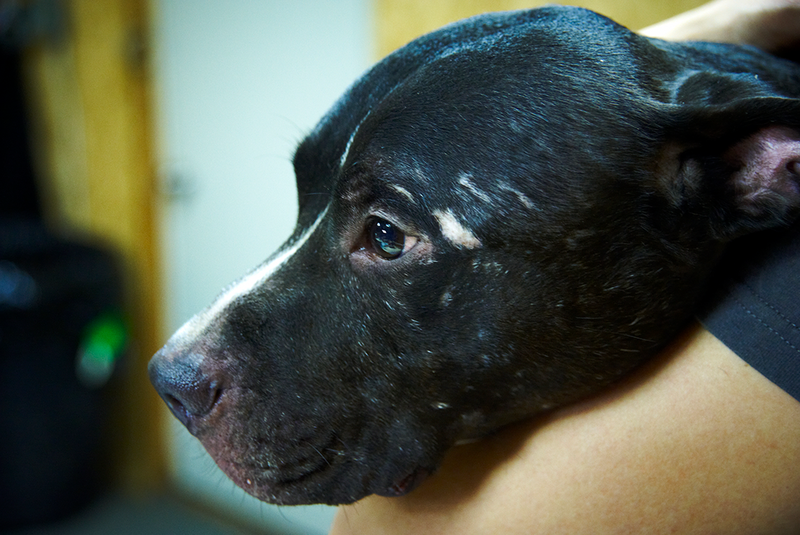 Dogfighting victims often have scars, ranging in size, across their faces. Their lips may also be torn or damaged. 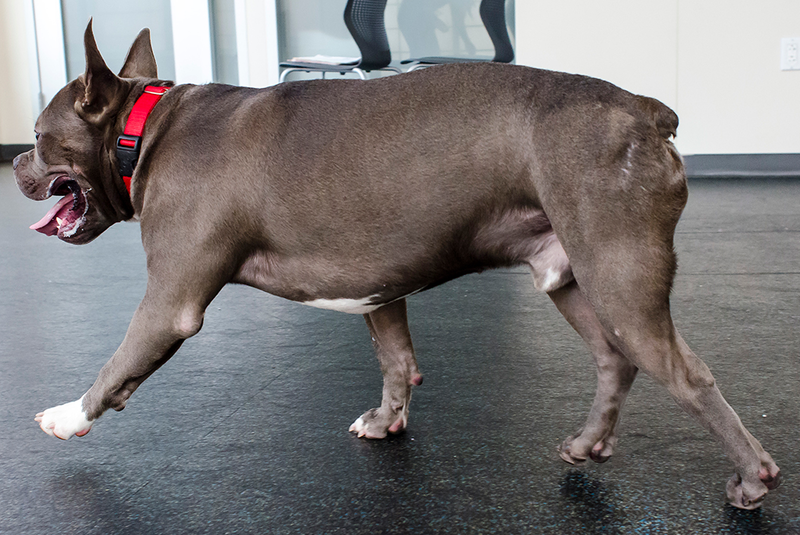 If a dog has been forced into fighting, you can often find scars littered across their paws, legs and haunches. Dogfighting victims often have shortly cropped tails to prevent other dogs from grabbing onto it during a fight. Fighters usually perform cropping themselves using crude and inhumane techniques. Chains. 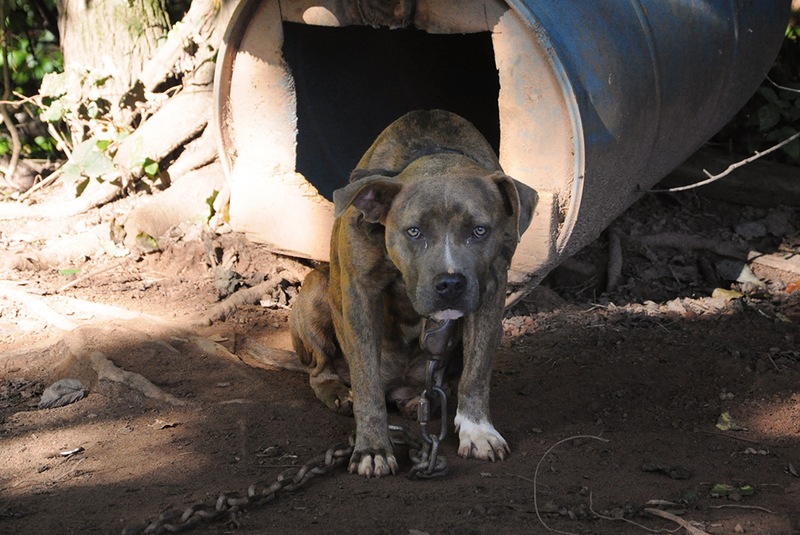 Dogfighters will often hold their victims down with heavy chains tethered to items like tire axles, a doghouse or barrel. Dirt Ring. 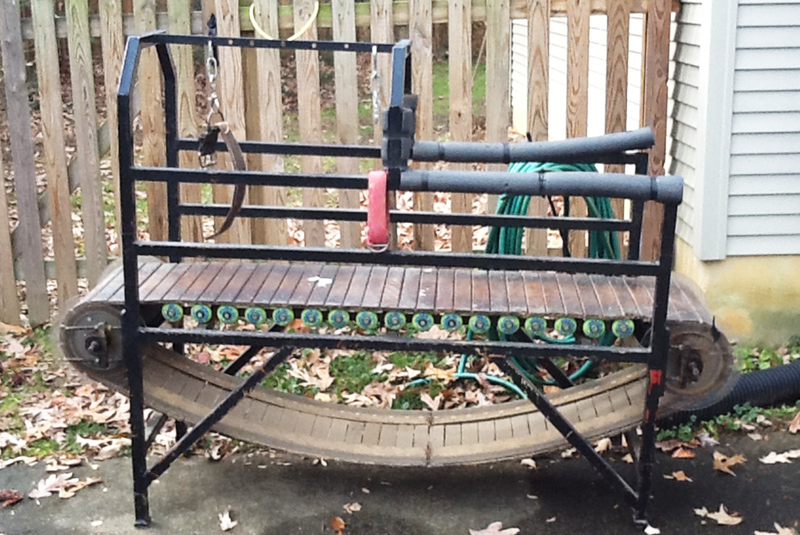 If there is a dirt ring around the dog outside, this could imply dogfighting. Many Dogs in One Location. 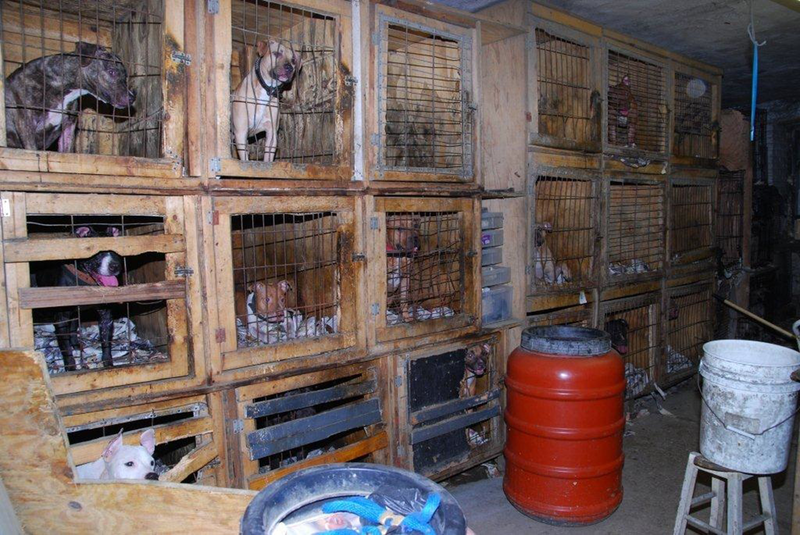 Dogfighters will likely have a number of dogs chained inches apart from each other so that they are isolated but can still see the others. They may also be penned in cages or makeshift kennels. Paraphernalia. Items like treadmills, especially wooden slat treadmills, muscle enhancers and breaking sticks (large sticks or boards used to break up a fight) all indicate dogfighting. Seclusion. 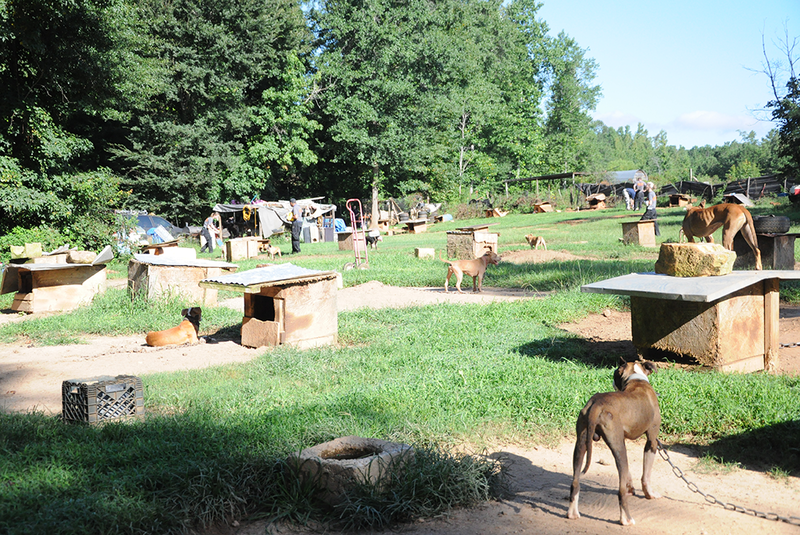 Dogfighting victims may be chained or penned in a secluded area and intentionally kept out of view from the public. 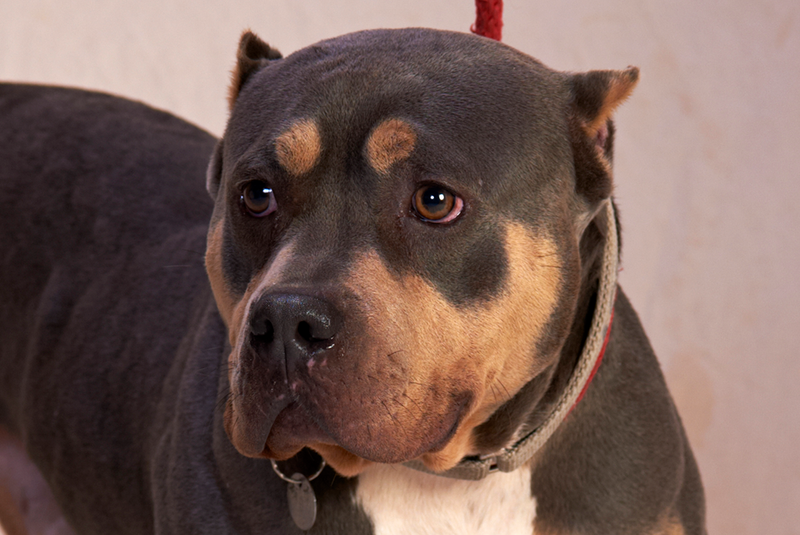 In urban areas like New York City, dogs forced to fight are often found in cramped, secluded areas such as basements. Excessive Barking or Sounds of Distress. In fighting situations, there’s bound to be an abundance of sound coming from the animals. In cases where dogs are found secluded in spaces such as a basement, you may hear frequent barking or whining from the animals. If you notice any of these signs, it’s important that you first try and gather as much evidence of what you saw as you are able. Then, if you are in New York City, you can call 311. For other states, you should find out who is responsible for investigating and enforcing the anti-cruelty codes in your town, county and/or state, such as your local humane organization, animal control agency, taxpayer-funded animal shelter or police precinct. Once you’ve identified the correct agency, you should call them to report what you’ve witnessed. If you see a crime taking place, call 911 immediately. Knowing these clues, and acting quickly to alert law enforcement could help an abused animal today. As we prepare to honor National Dogfighting Awareness Day on April 8, we hope that you will join us in spreading awareness and sharing how to spot the clues of cruelty with your family and friends. You can also help victims in need by adding your name to our HEART act petition today! Together, we can fight to end this heinous blood sport and give more victims the chance to become beloved pets.